They are also a great way to accent for a home décor. 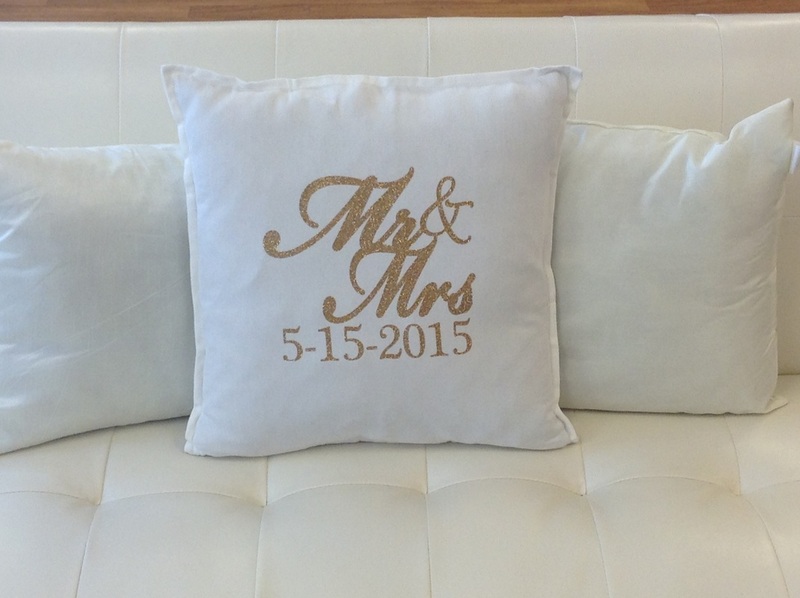 This beautiful pillow are the perfect gift for any engagement, wedding or housewarming gift. Pillow cover are of 100% cotton with glitter vinyl lettering.